Emil marks his return to One with more of the material in which we first got to know him – a spazzy blend of experimentation, disjointed rhythms and instrumentation. His playful but melanchoic spirit brings half-smiles to its listeners through an equally schizophrenic approach to mood and style as perhaps displayed best with his return to vocals on ‘geteiltes sein’. Feinquisit (while offering glimpses of what will and what was to come on Sandkorn) manages to follow roads we haven’t witnessed from him before – occassionally stripping down to the roots of his off-kilter rhythms and synthwork. In form true to Mr. Klotzsch we also find him collaborating again. 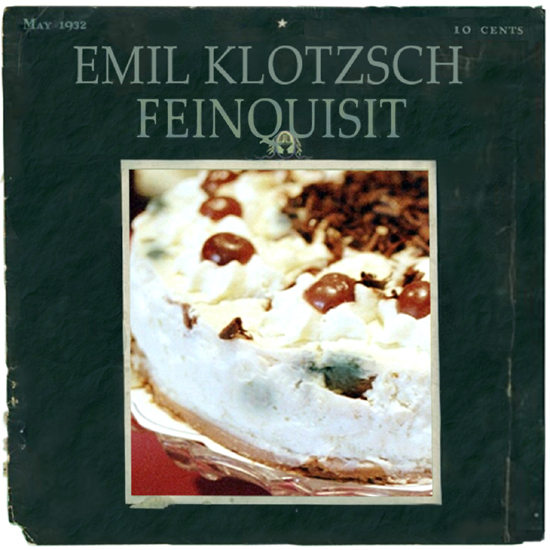 This time through the lyrics of Dirk Becker and an accompanying gallery by his father, Manfred Klotzsch.